Home Att has the iPhone until 2010? Att has the iPhone until 2010? 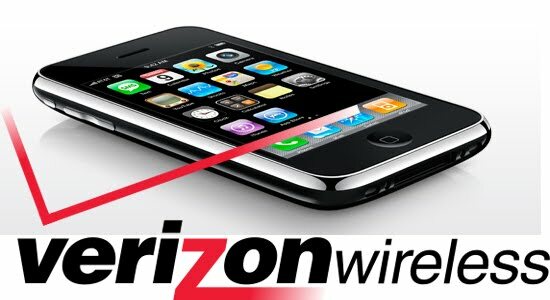 According to appleinsider.com, recent news has suggested that the Att has a hold on the iPhone until 2012, which kills all ideas of a verizon iphone in 2010 and 2011, as well as a version for other characters. The news reported that back in 2007 when Att and Apple made their contract that the deal stated the iPhone was to stay with Att until 2012, although the popular assumption is that Apple will break away from this company and open up its platform to all carriers, such as verizon wireless. However, since the iPad has launched, it seems that Apple may still be sticking with Att. We will have to wait until the summer 2010 to see what officially launches, and perhaps it will be a pleasant surprise. If you want more information and updates like this, dont forget to subscribe to my youtube channel at http://www.youtube.com/user/DangleKingPC, as well as subscribe to my rss feed at http://feeds.feedburner.com/Danglekingpc.